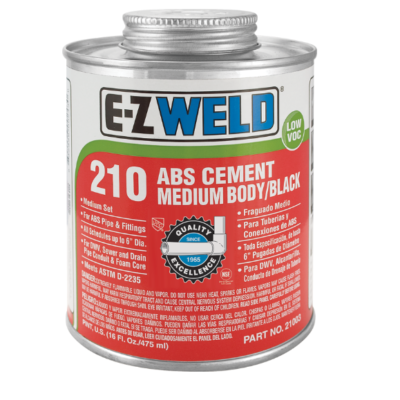 Cement for use on ABS pipe for solvent weld joints. 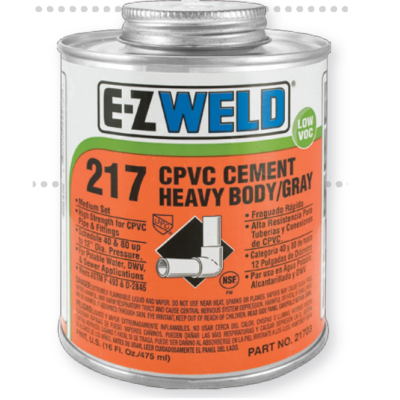 Cement for use on CPVC pipe for solvent weld joints. 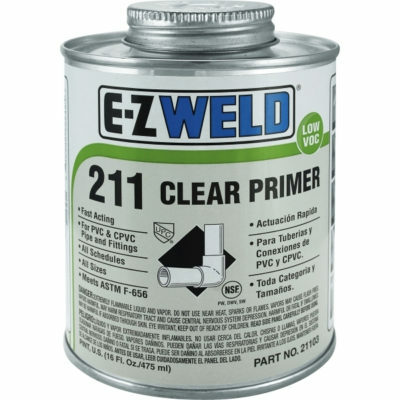 We supply a wide range of primer for pipe installations. Our product range covers general and specialty purpose items for all of your project needs. 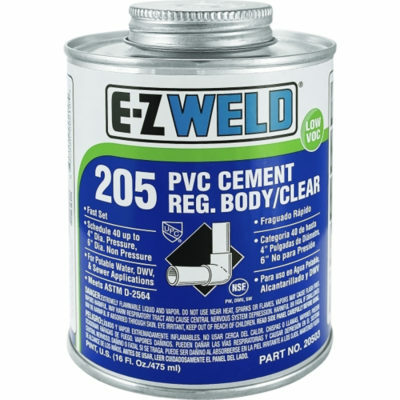 Cement for use on PVC pipe for solvent weld joints.